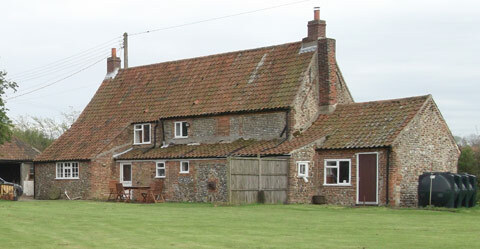 Blacksmith’s Cottage was the home and workplace of a blacksmith until the 1990’s. 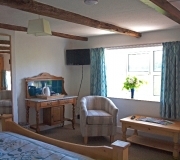 It has undergone extensive renovation and can now offer high quality bed and breakfast accommodation. 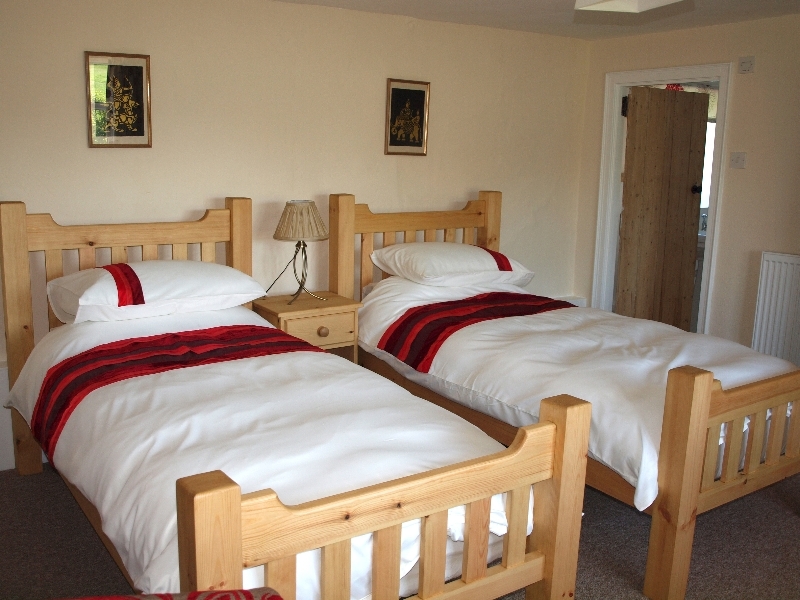 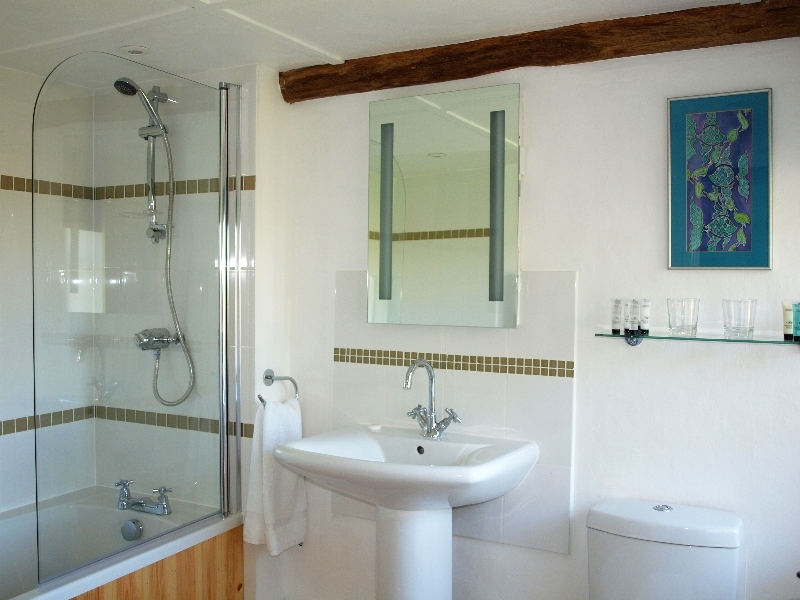 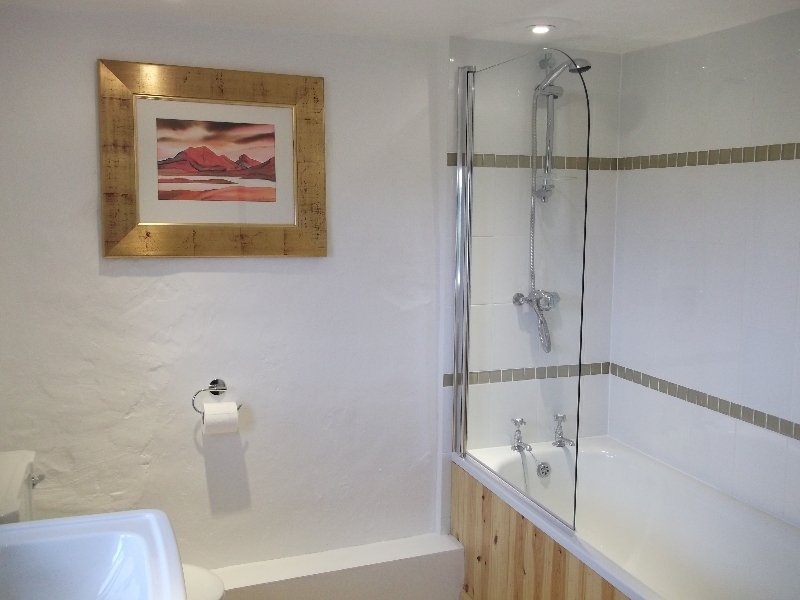 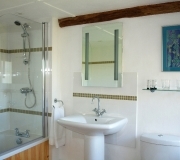 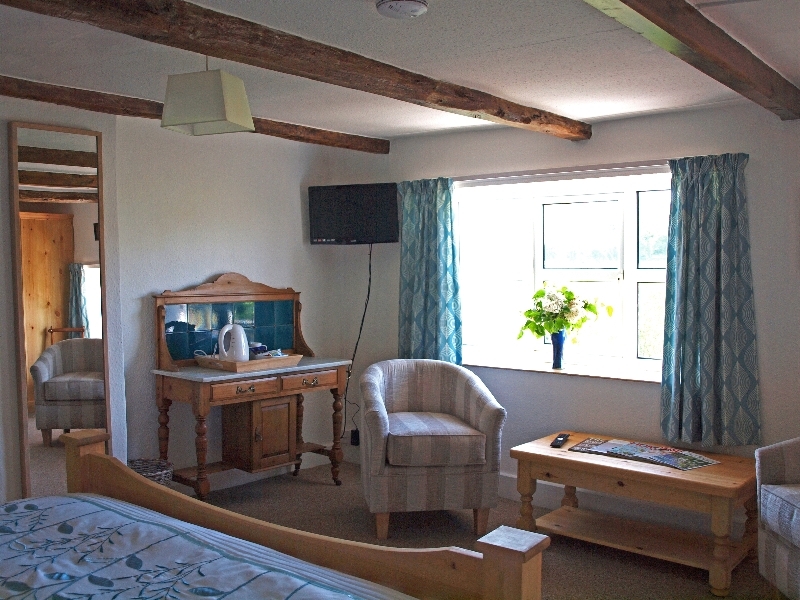 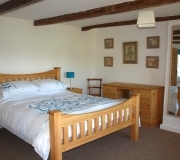 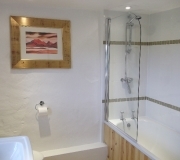 Blacksmith’s Cottage has a double room and a twin room both with ensuite bathrooms. 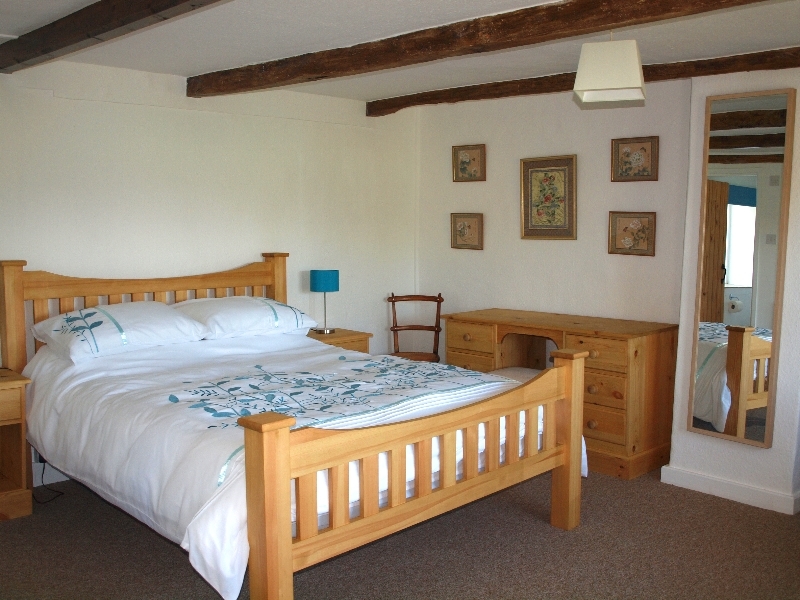 Both rooms look out over the fields. 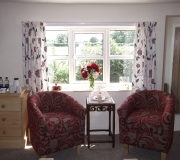 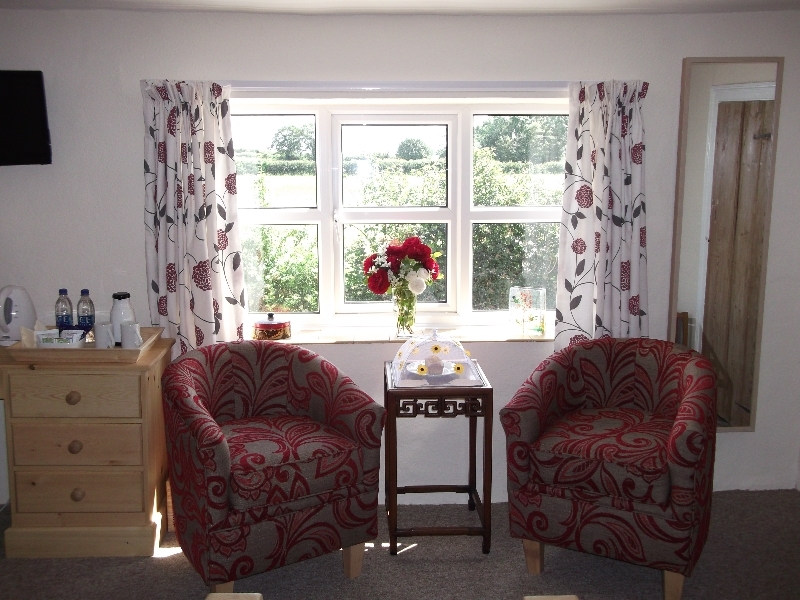 Have armchairs, tea trays, flat screen televisions, free WiFi and hairdryers. 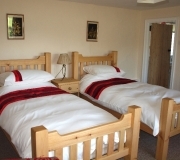 Both rooms can have a “Z” Bed or a travel cot put up for a child. 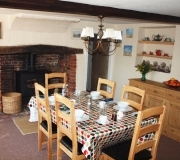 A traditional English Breakfast, with local sausages and bacon, is served with fruit, cereals and toast with home made jams and marmalade. 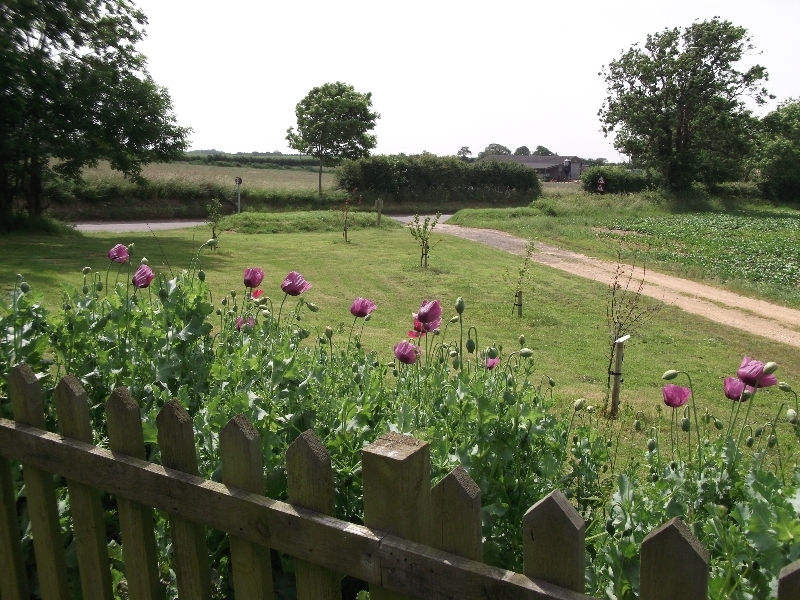 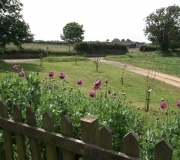 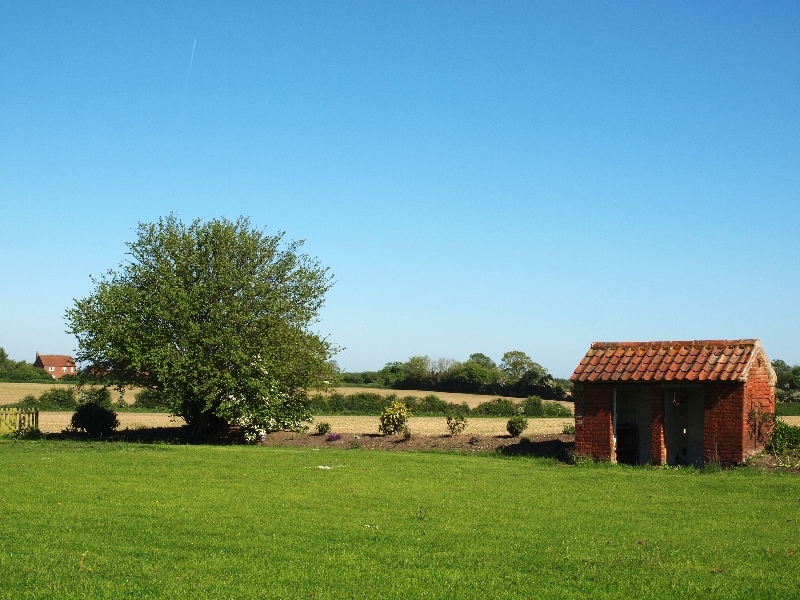 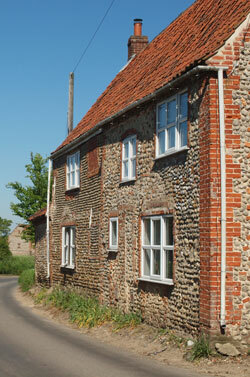 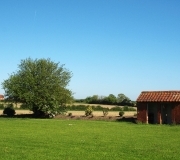 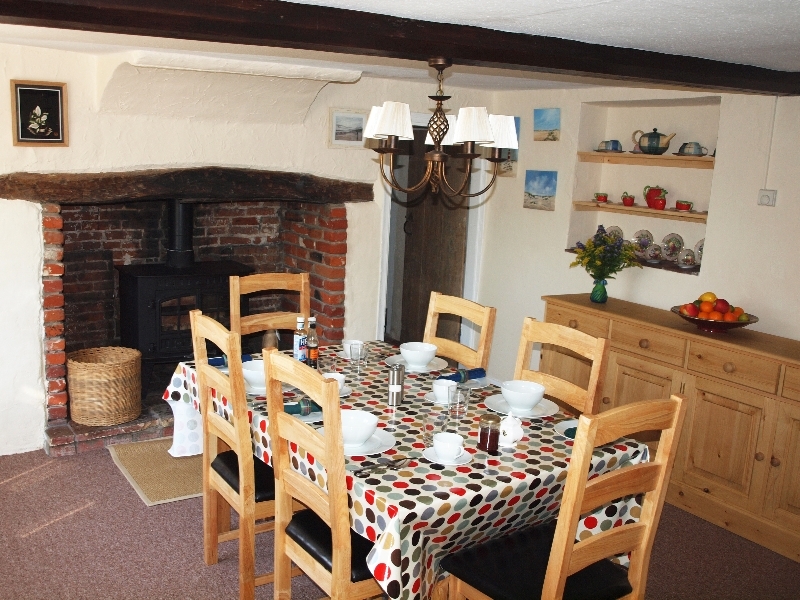 Blacksmith’s Cottage is in Baconsthorpe, 3 miles from Holt and 15 minutes from the sea.